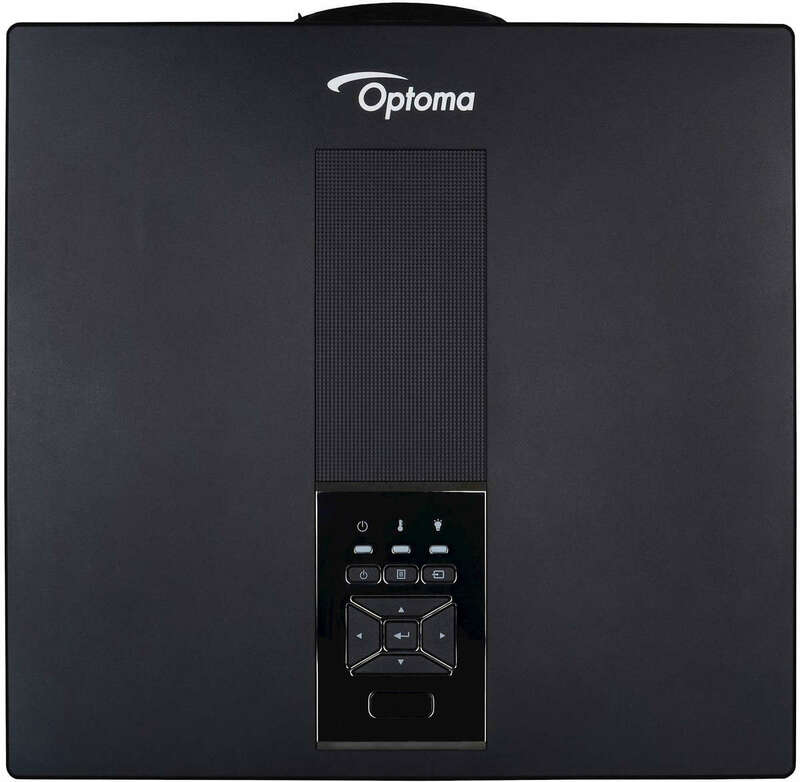 Optoma ZH500T Black projector throw chart and tables from Ivojo Multimedia Ltd. Along the horizontal axis is the distance in metres between the front of the projector and the projection screen. Up the vertical axis is the width of the image the projector will produce. We use width rather than diagonal as the width will remain consistant with the throw distance and zoom setting whereas the height and therefore the diagonal will vary depending on the source. 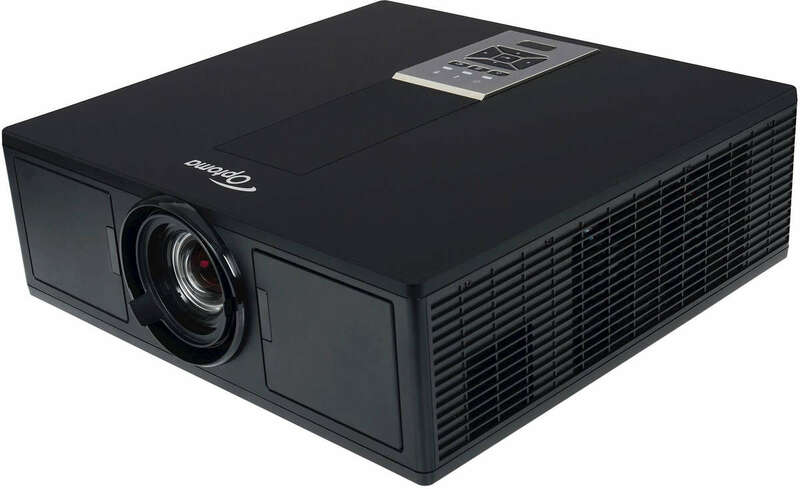 For example, if you have a 4:3 aspect ratio projector and use it to watch a 16:9 aspect ratio DVD then the image will be "letterboxed", i.e. the width will remain the same but the height will be reduced. Nits are a measure of the brightness of the final image. Multiply the figure in the Nits column by the gain of your screen to obtain a true figure. Projector lamps dim over their life spans so make allowances by multiplying the foot nits by 0.75 to get a reasonable average.If you intend to calibrate your projector then this will also affect brightness. 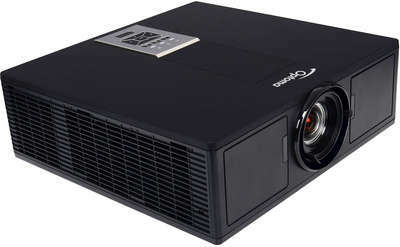 For home cinema use in a well darkened roon, about 42-70 Nits is ideal. For office use, aim for at least 175. Foot lamberts are a measure of the brightness of the final image. Multiply the figure in the foot lamberts column by the gain of your screen to obtain a true figure. 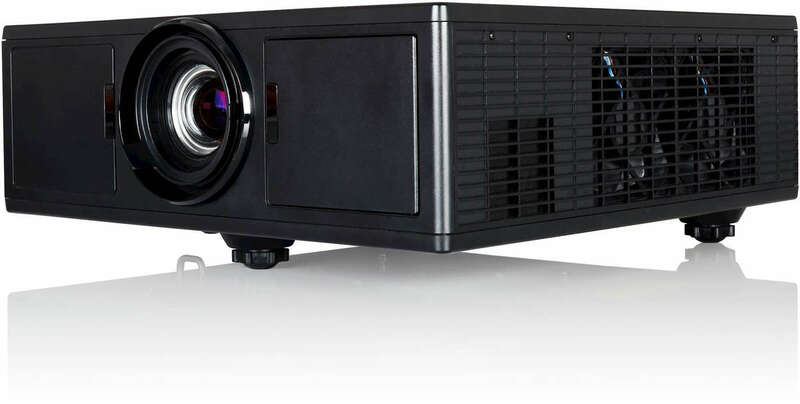 Projector lamps dim over their life spans so make allowances by multiplying the foot lambers by 0.75 to get a reasonable average.If you intend to calibrate your projector then this will also affect brightness. 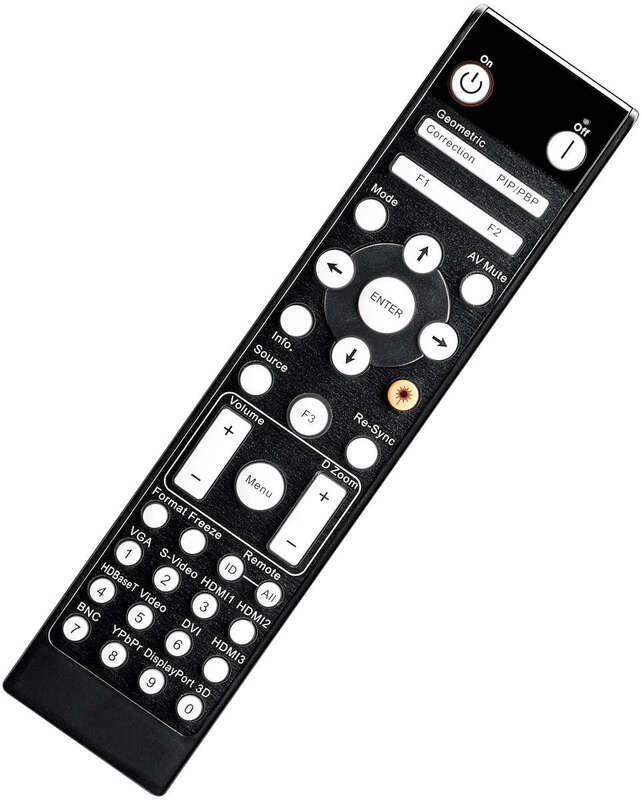 For home cinema use in a well darkened roon, about 12-20 foot laberts is ideal. For office use, aim for at least 50. NOTE: Figures are subject to manufacturing tolerances and information supplied.